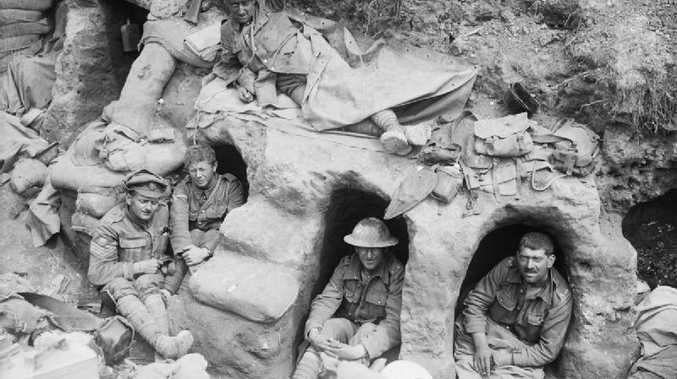 100 years after the Somme: "We ain't a-marching"
I AM part of the first generation of our species in a thousand years that has never been asked by my government to kill people. At 7.30 one century ago this morning, Britain launched the first of its many grand offensives of the Great War, aiming to dislodge German troops from a ridge line on the Somme. The young men of Newfoundland were called on at 8.45 to reinforce the rest of their 87th Infantry Brigade, stuck on the wire in no-man's land. It was a blunder. German crossfire cut them to shreds, massacring rank upon rank even as they rose from their trenches. Private James McGrath, wounded in three places, was left in no man's land for 17 hours. Another 324 other men were left there, dead. 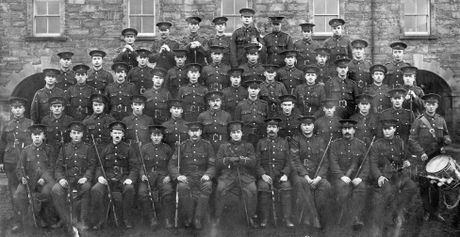 Ninety percent of the unit were hit; of all the regiments that went into battle that day, the Newfoundlanders suffered the second worst casualty rate. It took 20 minutes to wipe out the Newfoundland Army. The local paper in Newfoundland advertised "Extra: Lengthy Casualty Lists" on July 5 but families were in the dark about their sons' fate for years to come. And the tiny country couldn't bear their loss; they lost so many young men the country agreed to be annexed by Canada a few years later. July 1 is Canada Day everywhere except Newfoundland, where the national holiday is not celebrated. Instead, today is Memorial Day. A total of 57,000 English speaking men were killed or wounded that day, a century ago, plus tens of thousands of Germans, French and colonial troops. The battle continued for five more months and the war for two more years. One Australian, simply known as Tank Stand Tommy was deployed to the tiny fortification in Pozieres they called Gibraltar in the middle of July. It's a ruin nowadays, but you get a sense of the scale of the place from the entrance, which is less than five foot high, concrete and incredibly claustrophobic. He'd have bent to walk under the tight ceilings, you'd imagine. Over the course of a week, the Germans dropped tens of thousands of tonnes of TNT on the town around him, killing or wounding 7000 Australians: a direct hit would have wrecked the place. Though he survived the fight, Tommy could never live indoors again. He died a broken man years later, frozen to death under a rural water tower, the town drunk. He was likely not given back pay he was owed and his pension was probably confiscated by the state. 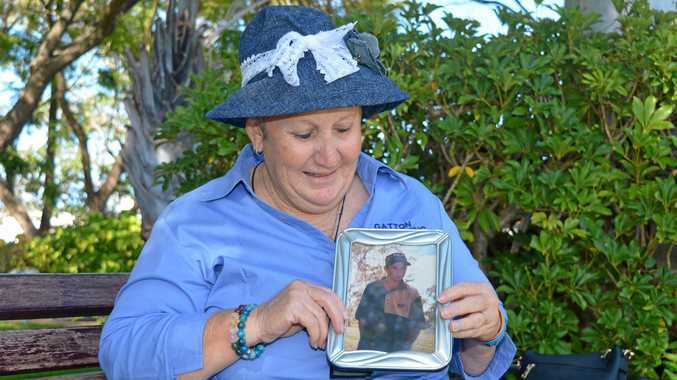 He was Indigenous, and no less a casualty than if he'd been shot. Sergeant John Ryan, 47th Australian Infantry Battalion, was overrun by a huge German offensive at Dernancourt, outnumbered eight to one. He left three young sons and a wife who allegedly fell apart at the news; his sister meanwhile sued for their custody and his pay. The news was false. He was in a prison camp in Bavaria. Even when it does not kill, war can tear families apart. Most were not even that lucky; his unit suffered 225% casualties over two years. That is, it was wiped out, replaced, wiped out and replaced. Other units lost many more. Three hundred thousand Australians went to France or Gallipoli. Half of them came home wounded, crippled, maimed, legless, armless, blind or insane. Sixty thousand never came home. The Australian Army took the highest casualty rate of any in the entire war - except New Zealand's. This wasn't even unusual, historically speaking. There was a terrible war before the Great one, and another after it. For millions of humans throughout history, war was their very first adult experience - straight from the farm or the school and marched directly into the phalanxes or the tercios or the battalions and were carried thence directly into coffins, never to grow old. Millions of virgins died or were killed before graduating school. Hundreds of millions of mothers, widows, sisters, brothers, sons and fathers waited for years to be told that the government regrets to inform you that your son has been blown into red mist for your country. Dulce et decorum est is an old lie, as old as civilisation. And yet they were willing to do this. It's something you read again and again in diaries and memoirs: willingness to risk or sacrifice life and limb to end their need to do so. And they have been, more or less successful: that sort of thing doesn't really happen these days. I, a 25 year old university graduate, am long overdue for the front line, and yet I'll never go there, unless I choose to. Something has changed about human institutions that these experiences, while not gone, are radically limited in a way they have never before been, to professional armies and the periphery of the globe. The last time two big powers fought it out ended in 1953. So to me this anniversary of this now-unknown horror is a joyous one, a time for celebration. We have more or less slain the great dragon, the worst demons of our nature have been overcome by the angels of it. I see this as the great success of the 20th century, far greater than landing on the moon. It means I will never have a white unnamed grave and I will never not be grateful for that. Today is also a reminder of the duty of our generation to make sure they stay that way. Credits to Queensland Theatre Company for the Indigenous soldier's anecdote, and to Battle Scarred by Craig Deayton for the married man's.